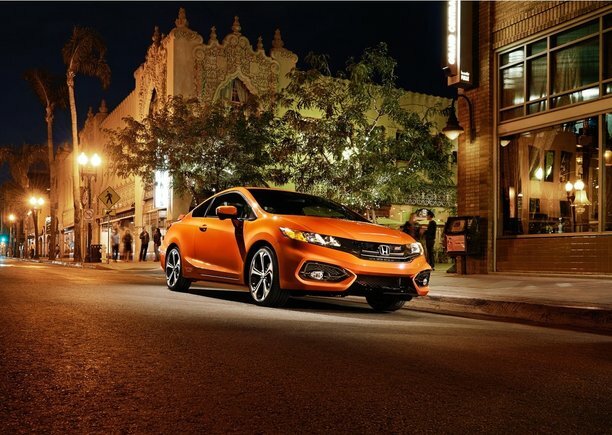 2014 Honda Civic Si – Have you tried Honda’s sporty coupe? The Honda Civic is one of the best compact cars available. 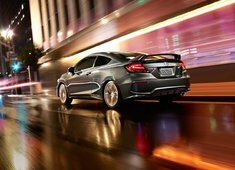 However, if buyers are looking for something with a little more zest in terms of performance, the automaker considers its Civic Si coupe a “thrill for the senses,” and for good reason. Sporting athletic styling, the coupe is not only equipped with a more powerful engine, but a few upgrades for the 2014 model year should have you testing the car in no time. New for 2014, the Si has received upgrades to both the front and rear bumpers, in addition to the hood, grille and fenders, all of which help to create a bolder style and vehicle for consumers. Civic fans may also enjoy the new 18-inch aluminum-alloy wheels and rear wing spoiler. On the inside, a carbon print dashboard and sporty seats with red inserts should prove quite appealing as well. The model has also been retuned to offer slightly more power: 205 horsepower and 174 pound-feet of torque resulting from a 2.4-litre 4-cylinder engine. The 2014 Civic Si coupe is mated to a smooth-shifting 6-speed manual transmission, and a sport-tuned front multi-link suspension is equipped as well. A helical limited slip differential is also included for drivers that enjoy blasting out of corners at full throttle, in which case they may notice that there is hardly any torque steer. Finally, with the 2014 Civic Si you will find larger front brakes, and larger front and rear stabilizer bars when compared to the other vehicles in the Civic family. 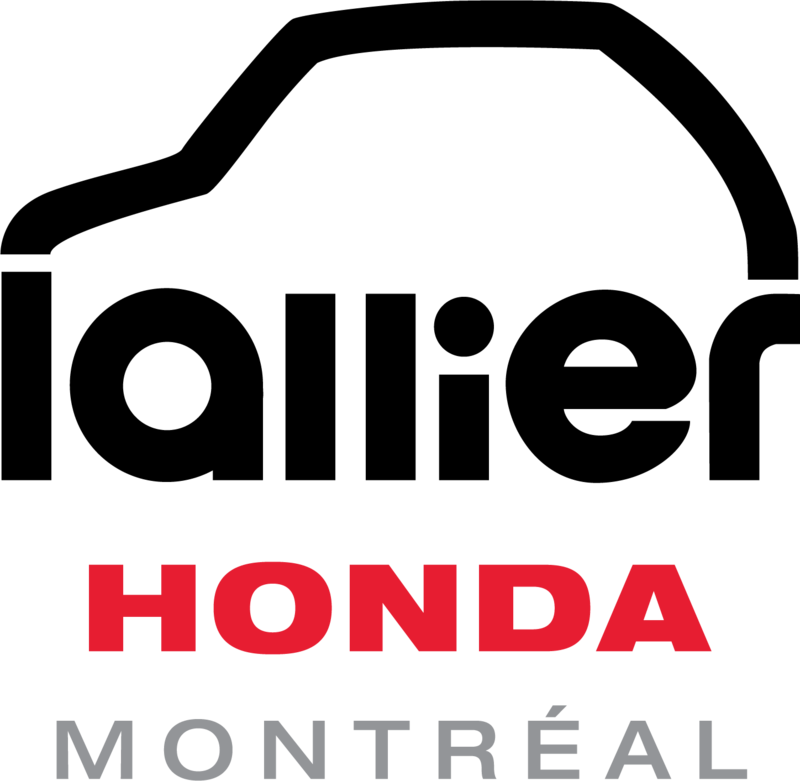 In terms of safety equipment, vehicle stability assist and traction control, along with a 4-wheel Anti-lock Braking System, brake assist, and Honda’s emergency response system is standard. Consumers will also find the automaker’s blind spot display (LaneWatch) included with the Si model, as well as a multi-angle backup camera. You can also benefit from the more usual elements like Bluetooth, steering wheel-mounted audio controls, and a text message function. 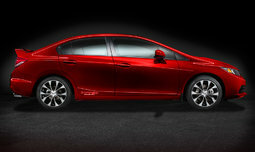 Again, because this is the top-of-the-line Civic model, the Si also includes satellite radio, Siri Eyes Free for connectivity and convenience needs, an HDMI input jack, and Honda’s premium audio system that comes with seven speakers, ensuring that driving the new 2014 Civic Si can be done in style. And adding to the comfort and convenience needs of the occupants, heated front seats are standard, the driver’s seat is power-adjustable, and the steering wheel is wrapped in leather. 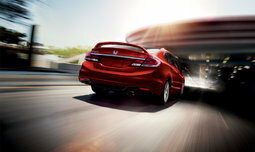 Honda’s sportier Si is offered in sedan or coupe format, and the latter model is available with a starting price of $26,710 MSRP. It is a tempting investment due to the driving pleasure, though styling, a good list of standard features, and a combined fuel economy rating of 8.4 L/100km should also add to the temptation. 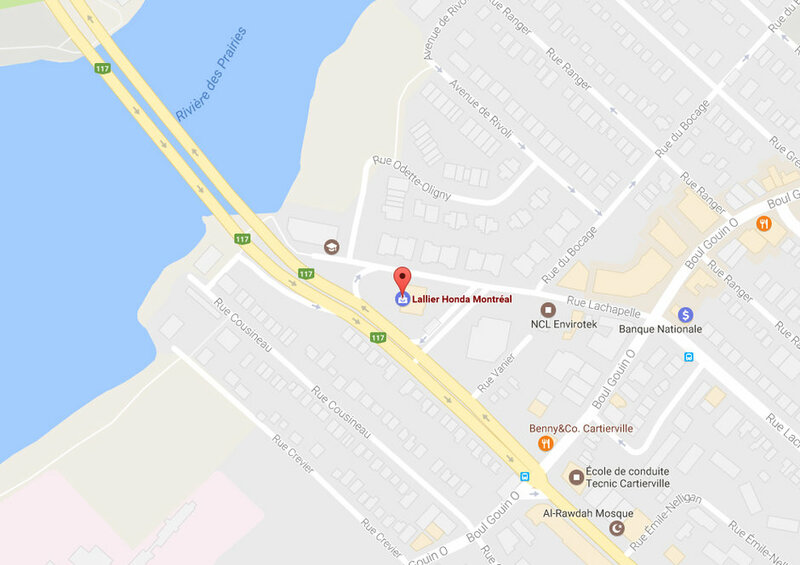 This is one car we urge you to try, and your Lallier Honda Montreal dealer will surely enjoy the ride as well! Visit the dealership today and book a test drive! 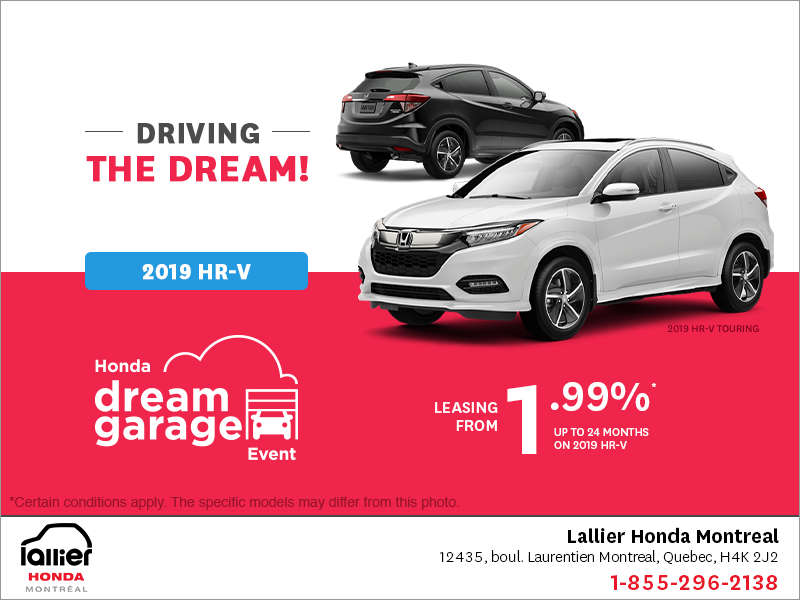 Lease the 2019 Honda HR-V!